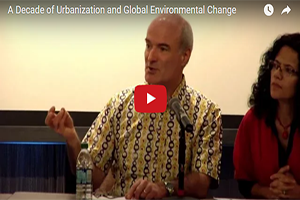 The Urbanization and Global Environmental Change (UGEC) International Project Office, located within the Julie Ann Wrigley Global Institute of Sustainability at Arizona State University, officially closed in January 2017. 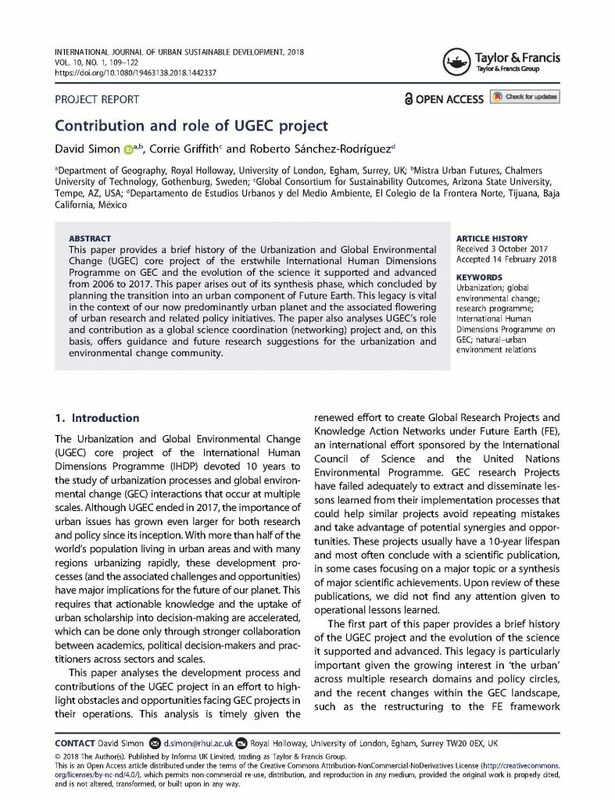 For over a decade, the UGEC project provided a better understanding of the interactions and feedbacks between global environmental change and urbanization at the local, regional, and global scales through an innovative conceptual and methodological framework. 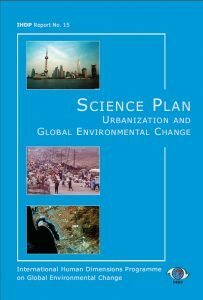 As urbanization represents a critical topic of special policy relevance in today’s world, the UGEC core project of the International Human Dimensions Programme (IHDP) and then Future Earth, represented an unrivaled opportunity for addressing critical issues of worldwide importance that had not received adequate attention. 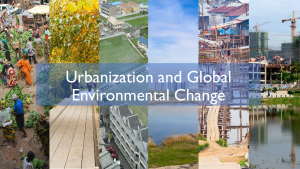 Although UGEC has sunset, urban issues are even more important on the global policy stage. 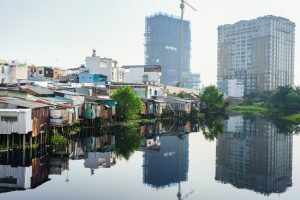 With more than half of the world’s population living in cities, it is clear that the development of urban areas holds the key to many of the challenges we face in our interactions with the environment. 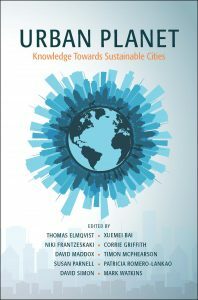 Now, more than ever, actionable knowledge and the accelerated uptake of urban scholarship into decision-making are important, requiring a stronger collaboration between academics, political decision-makers and practitioners across sectors and scales. This website shares the legacy of UGEC – the events, activities, projects, outputs and, of course, the people that contributed to the project’s achievements.